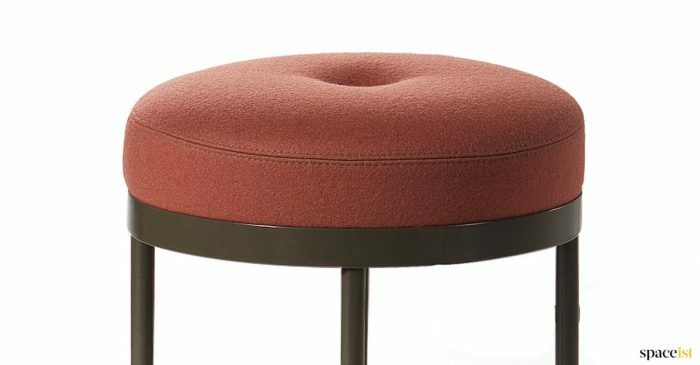 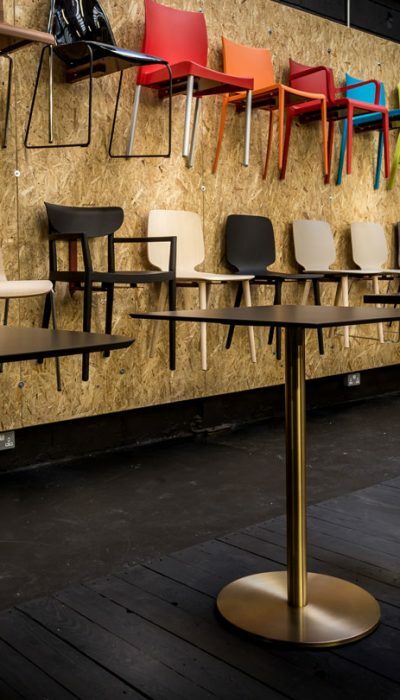 The Babila low stool is suitable for most business environments including cafes and bars. 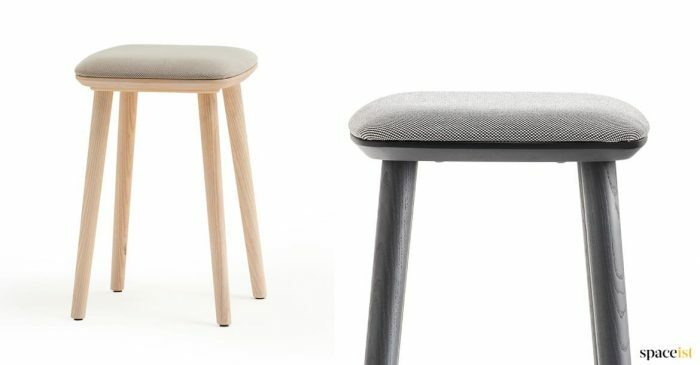 The low stool comes in three colours, ash, grey stained ash and black stained ash. 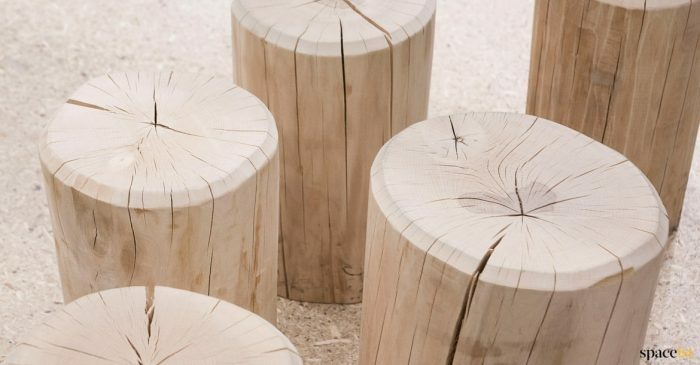 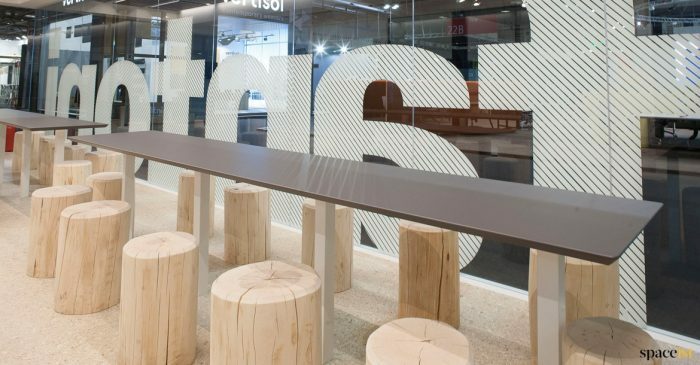 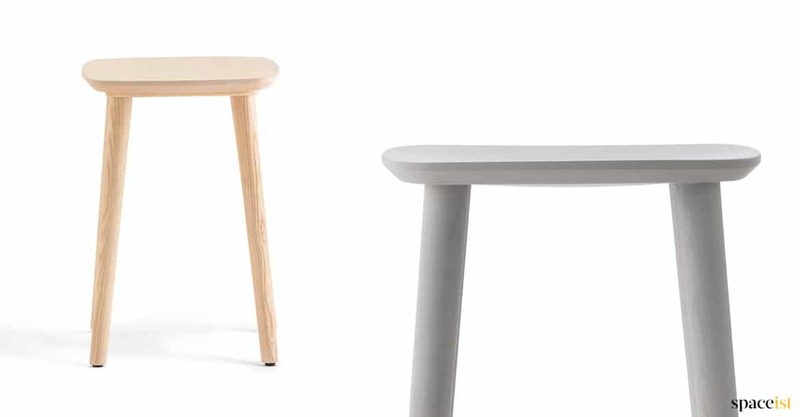 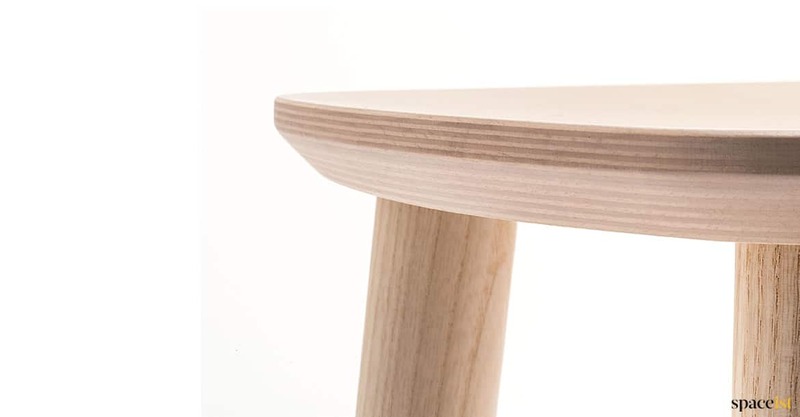 The solid wood leg is fixed to the plywood seat which gives a very simple look. 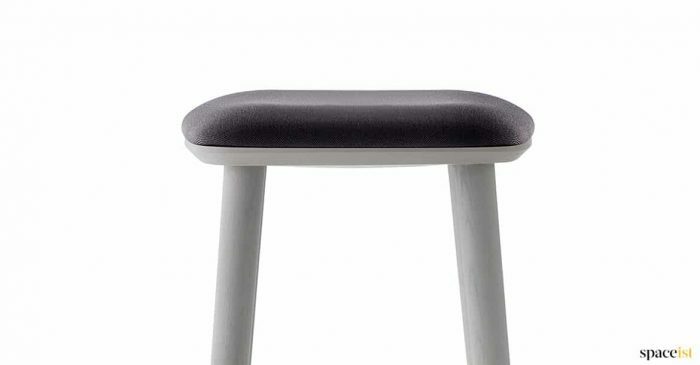 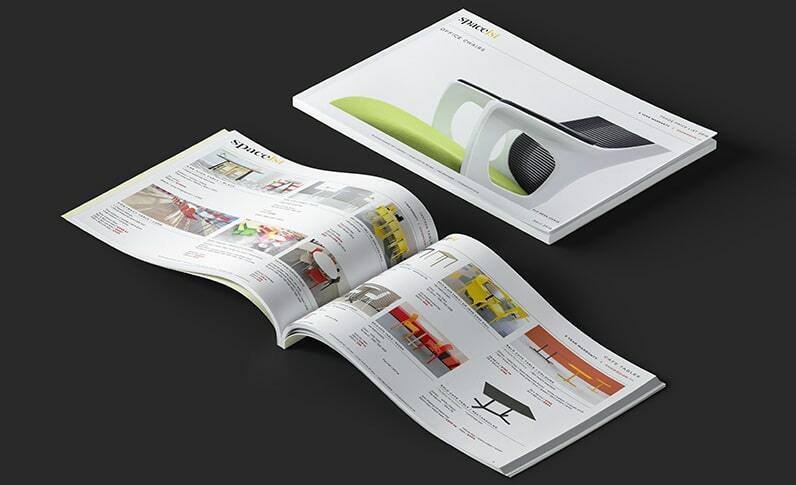 There is an optional seat pad in fabric or vinyl depending on usage. 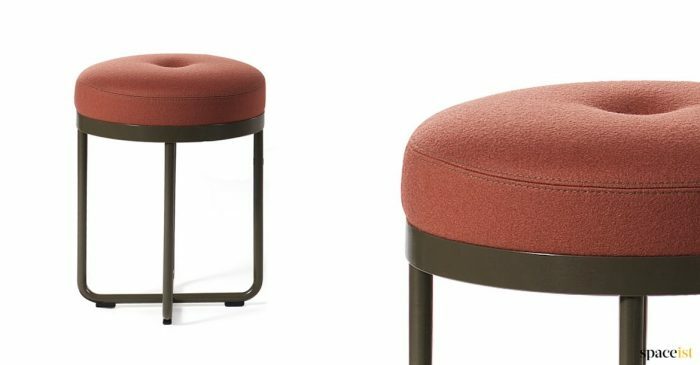 The Babila low stool is part of the Babila range which includes a high stool, cafe chair and table. 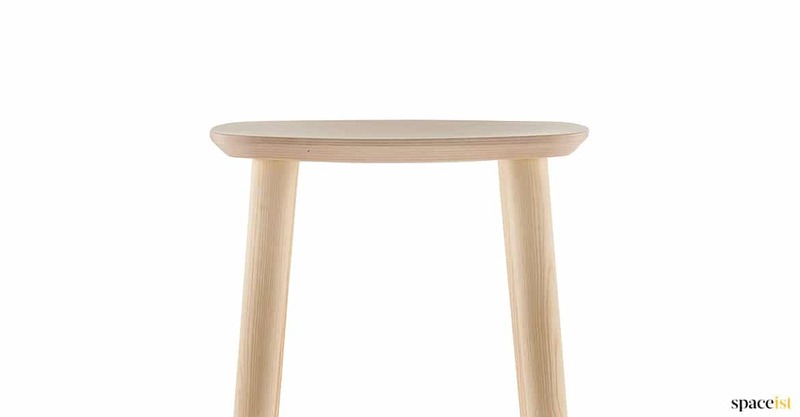 Please call 020 8840 6298 for prices or more information.